Come to visit us daily from 3pm on in the SEZ sports centre, and use the diversity of our offer. 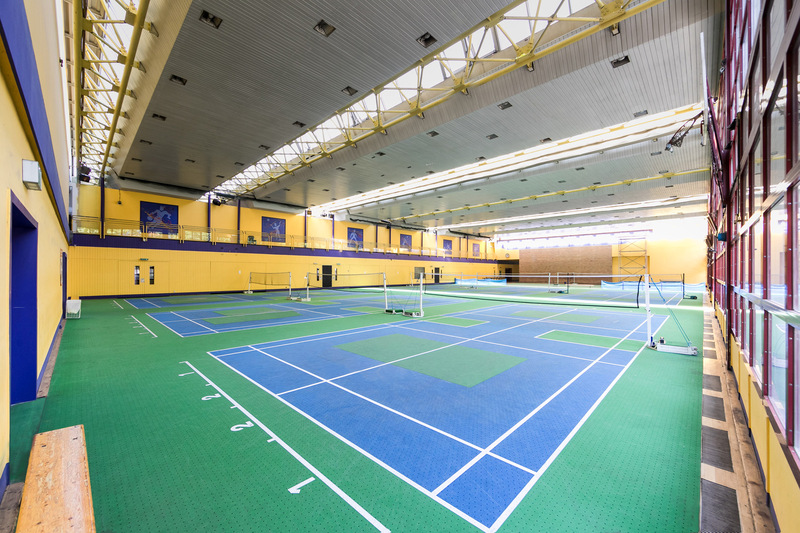 Badminton, basketball, football, table tennis or bowling the SEZ Berlin offers enough space to let off steam. In the middle of Berlin, you can also use our sauna area including an outdoor pool after your workout. With the Club Ticket, you can use all areas exclusively and unrestricted!